Once upon a time, Allison and I fell in love with mentor texts. Once we taught our students how to use them, they answered every writing question, solved every writing problem. But we hated the hours and hours of time it took to find even one good one. So, we decided to share with each other. When we found a good mentor text in our daily reading lives, we dropped it into a folder on the Google Drive, saving it for a rainy day and sharing it with one another. 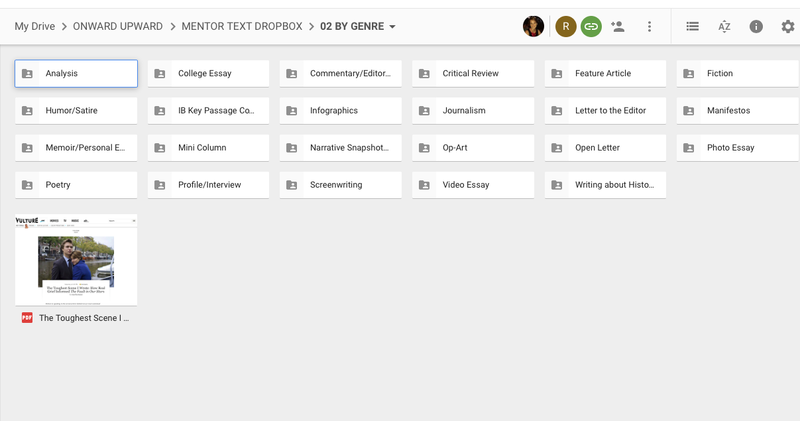 The Mentor Text Dropbox was born. We shared it with you, too! And you have emailed us with your great finds, which we have added to the communal files. In the MTD, you can find hundreds of current, engaging mentor texts that will help you teach in any genre, any element of writer’s craft. 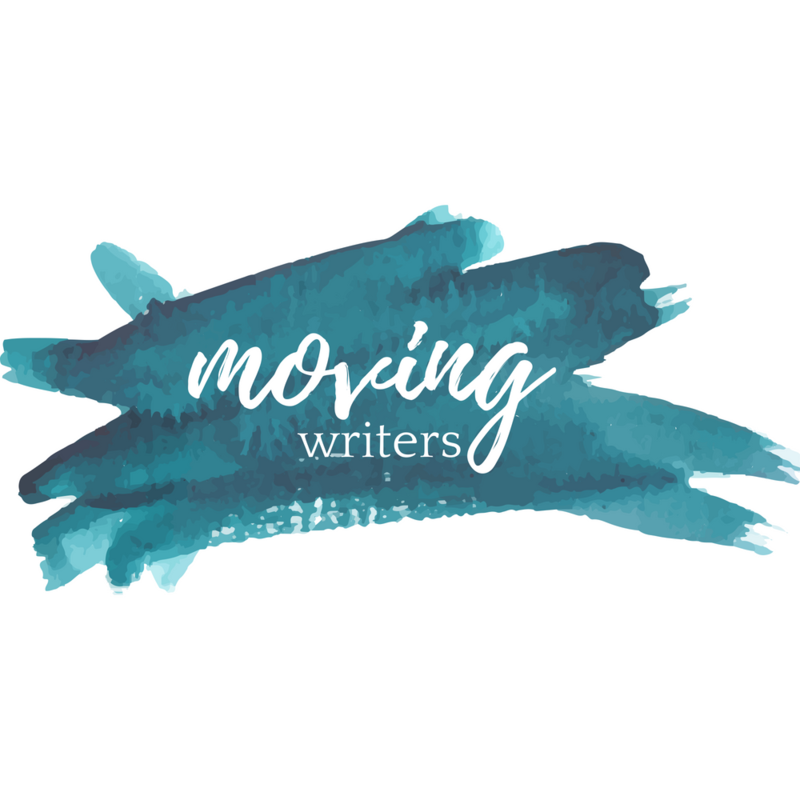 With our upcoming Writing With Mentors Tweet-a-Thon (August 20-September 3), we hope to see the Mentor Text Dropbox11 grow even more! In our last two years of blogging, no post, no page has been more popular than the Dropbox. Last year, Allison made a great tutorial to help show people around the ins and outs of the Dropbox. So, take a look around today — see what the Dropbox has to offer! Tweet or email us your suggestions for texts to add! And start getting ready for the #writingwithmentors Tweet-a-thon! Previous PostAnnouncing the #writingwithmentors Tweet-a-Thon! Next PostMentor Text Countdown Finale: Hear from Our Students! I followed this notic about the menor text Dropbox but how do I get to it? I not only have things to add but I would surely like to see what is there and share this resource with my teachers.